We are a group of public and private institutions supporting the future of olive groves, convinced that any other olive-growing model, profitable and committed to nature is possible. For the same reason, we are working together towards a common objective: to recover the biodiversity of olive groves in Andalucía. 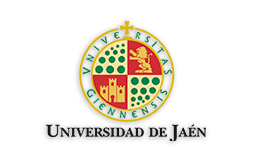 The University of Jaén is a public body of university teaching, research, development and innovation. Founded in 1993, the company has dedicated more than 20 years to promoting teaching and scientific excellence. This proposal integrates a group of researchers in the field of Ecology, comprised of 8 active PhDs, together with some interns and support technicians. A main part of the job of this team throughout the last decade has been focused on applied aspects towards the Conservancy and Restoration of biodiversity. 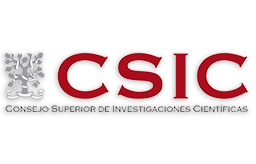 Also, a group of researchers from the area of Commercialisation and Market Research of the University of Jaén participate in this proposal. This scientific centre aims at the resolution of ecological problems which may bring added value to society from the conciliation of the rational use of natural resources and environmental preservation. In this context, the EEZA are developing tools to evaluate land degradation and their implications all over the world. The centre has wide expertise in field monitoring the necessary parameters for the management of sustainable areas and their possible restoration. 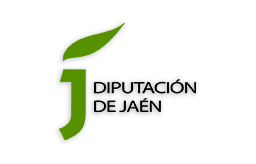 The County of Jaén has long demonstrated a firm commitment to the sustainability of the olive grove. 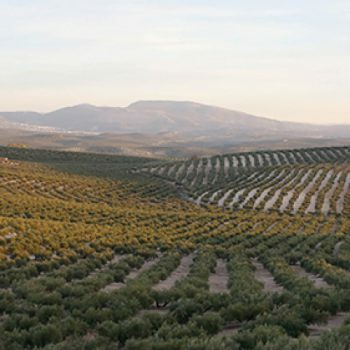 The works that have been promoted and developed within this strategic line demonstrate its commitment to quality, the environmental improvement of the olive grove and its use from a multifunctional perspective. In this sense, Its experience and leadership in promoting the culture of the olive grove and its potential for tourism, will undoubtedly contribute to reaching and consolidating the objectives of this project. 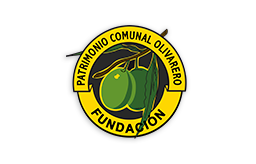 Communal Olive Grove Property Foundation is a non-profit organisation for the common heritage of olive groves, submitted to the Protectorate of the Ministry of Agriculture, Food and Environment, which has a lasting impact on its heritage and, among other things, the promotion of consumption of olive oil and, the improvement of the profitability of the olive sector. Spanish Olive Oil Interprofessional is a non-profit organisation. Established in 2002, it was recognised as such in February 2003 by the Ministry of Agriculture, Fisheries and Foodstuffs by Ministerial Order. As from the year 2007, it has recorded important activity growth, when jointly defined a strategy to guarantee the present and future of the olive oil sector. The representatives of different agents in the sector, olive growers, oil presses, operators, refiners, packers and exporters have gathered together in the Spanish Olive Oil Interprofessional foundation to reinforce the position of Spanish Olive Oil in the world market, improve the competitiveness and guarantee the future of the sector. An estate located in Puerto Serrano, Cádiz, close to the Natural Park of Sierra de Grazalema. 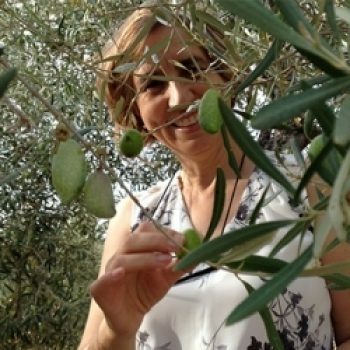 María José Sánchez, one of the owners, is an olive-producer committed to the preservation of nature who wants to manage this olive grove without forgetting about its naturals treasures. A little and unusual olive grove surrounded by palm trees, very close to the city of Linares, Jaén. 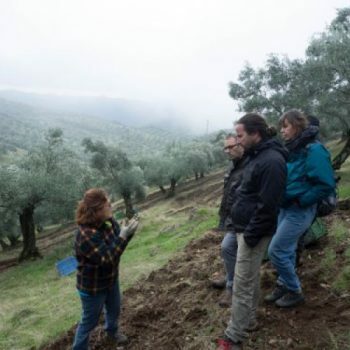 Its owner, Marifé Bruque, is an entrepreneur in the olive sector who focuses her production of olive oil -commercialised as Quitan San José- on obtaining the maximum quality. 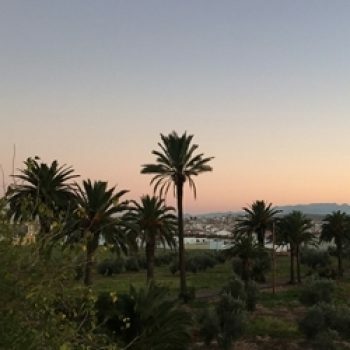 Located at Prado del Rey, Cádiz, it is managed by a group of 4 young olive-producers of Enviromental training: Álvaro, Emeline, Víctor and Liliana. 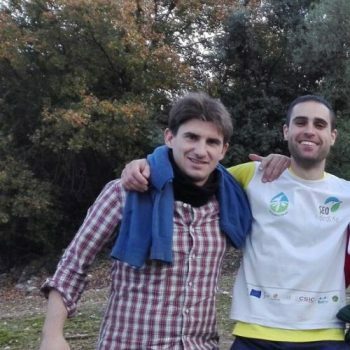 Together they give life to the association named “O-Live” that works for the conservancy and divulgation of nature right in the middle of the Natural Park of the Sierra de Grazalema. Managed by the enterprise Monva S.L and owned by the Montabes Vañó family. Situated in Mancha Real, Jaén, at the foothills of the Natural Park of Sierra Mágina. 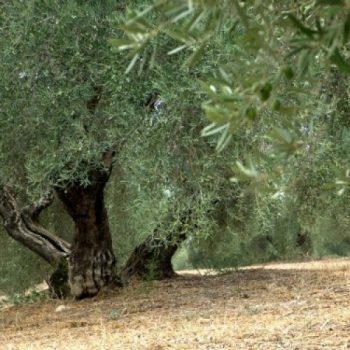 In this olive grove the oil is elaborated with Certificate of Origin, Dominus. A cooperative created by 8 olive oil producers of the Quesada area that produces ecological olive oil from La Dehesa de la Sabina. The commitment with nature of Damián, Vicente, Sebastián, Miguel Ángel, Enrique, Luciano, León, and Juan Ignacio is strongly rooted and is part of the philosophy of the cooperative. 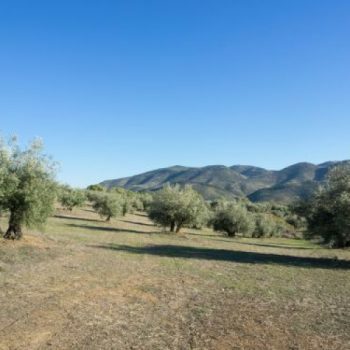 Small olive grove located in Siles, Jaén, right in the middle of Sierra de Segura, with herbaceous cover management and stretches of natural vegetation. 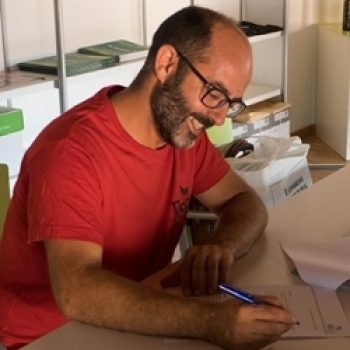 Its owner, Emilio Morcillo, committed to nature conservancy, elaborates ecological olive oil commercialised under a brand named Oleaí, an olive oil produced by 8 local olive growers. 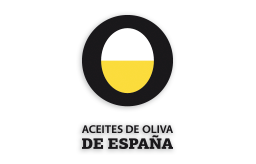 Cooperative created by 8 olive oil producers of the Quesada area that produce ecological olive oil from La Dehesa de la Sabina. The commitment with nature of Damián, Vicente, Sebastián, Miguel Ángel, Enrique, Luciano, León, and Juan Ignacio is strongly rooted and is part of the philosophy of the cooperative. 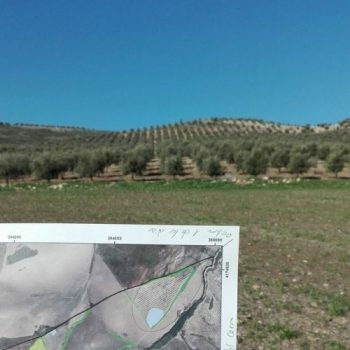 he littlest olive grove that participes in the Olive Alive project, located in Torredonjimeno, Jaén. 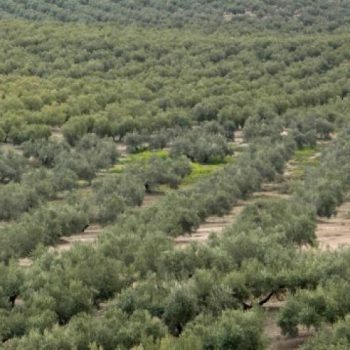 A familiar olive grove with conventional management that is situated in the middle of the olive-grove sea of Jaen. At present, their owners have decided to include biodiversity into their management criteria. It is a large farm located in the northeast of Espejo, in Córdoba. It is located near the Natural Park of the Sierra Subbética. This family-run property does not manage the herbaceous vegetation cover, although there are still remains of natural vegetation in the nearby hills surrounding the farm. It is a small family estate located in Castro del Río, Córdoba. There, several varieties of olives are grown, such as picual, acebuchina and the typical one in the area, named picudo. 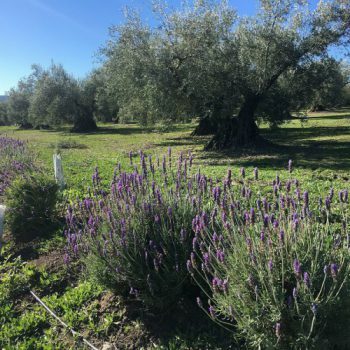 The owner, Cándido Gálvez, has been managing the herbaceous cover of this olive grove for years, aiming at improving the environmental status of the land and avoiding erosion. Cortijo Guadiana is the largest estate participating in this project, which has been divided in two working areas. Located in Úbeda, Jaén, it is run by a family business with great olive-growing tradition (Castillo de Canena), a benchmark in the olive sector which elaborates its own oil under the same name: Castillo de Canena. This estate is situated in Alcaudete, Jaén. 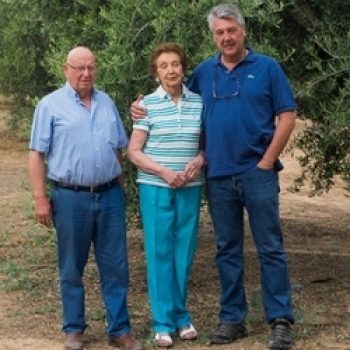 The family owning the estate has a deeply-rooted olive-growing tradition since 1850, followed by 6 generations devoted to exploiting the olive grove. Since 2001 they elaborate their own organic oil under the brand named Soler Romero, for sale in more than 15 countries. Based in Antequera, Málaga, this large estate is close to the Torcal de Antequera Natural Area. It offers herbaceous cover and natural vegetation. 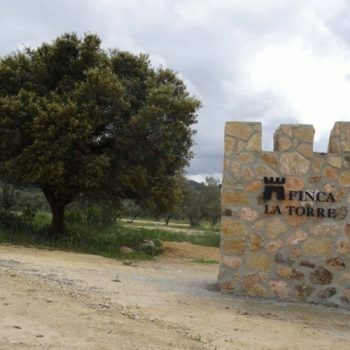 Their production is ecological and biodynamic and their oil is marketed under the same brand name, Finca la Torre, being present in about ten countries. 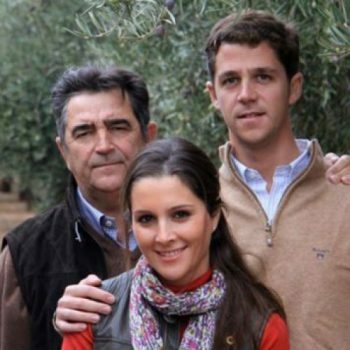 Situated in Ácula (Granada) and close to the imposing Sierra Nevada, it belongs to the family business Venchipa S.L. dedicated to the production of extra virgin olive oil for several generations, commercialised under the brand named O-Med Oil. Nowadays, their oil is present in about ten countries. This is a family estate located in Nueva Carteya, Córdoba, near the Natural Park of the Sierra Subbética. 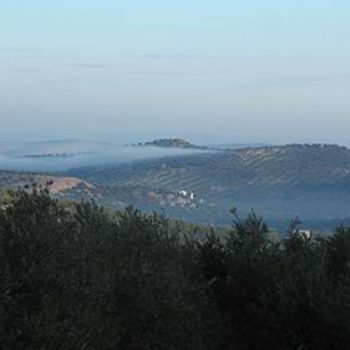 You will find their olive trees distributed along the Carchena stream, in a cool, shady and irregular land. The estate produces in a traditional way, still preserving traces of natural vegetation in the surrounding hills. 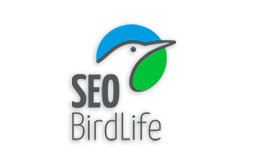 This is a medium-sized family estate, located in Marchena (Sevilla), close to the Endorreic Complex of Lantejuela, an area considered paradisiacal for birds. Their planting framework is wide and extensive and there, they produce an oil commercialised under the brand known as Delantejuela. 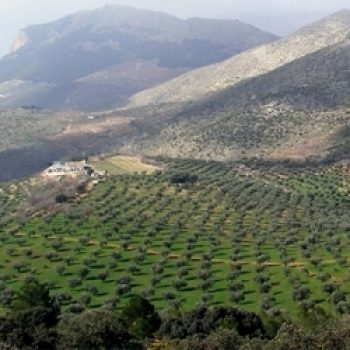 Piedras Cucas is an olive grove situated Jaén, in the middle of a sea of olive trees. 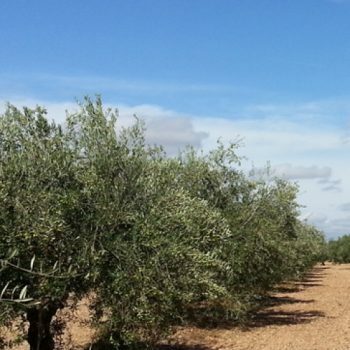 It is a medium-sized family olive grove located in Torredonjimeno. Its plantation framework is wide and extensive and their production remains traditional. 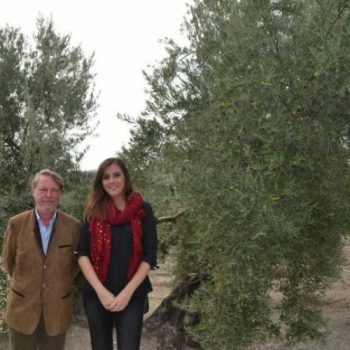 At present they do not elaborate their own oil and they sell their olives to local cooperatives. This is a family estate situated in Marchena, Sevilla, near the Endorreic Complex of Lantejuela, which form the shallow waters of the lagoons La Ballestera and Calderón Chica, forming unusual vegetative formations. Los Ojuelos has an extensive plantation framework and is managed in a traditional way.